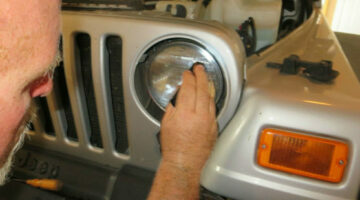 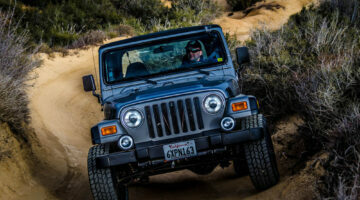 Taking your Jeep offroad for the first time? 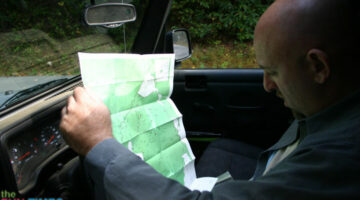 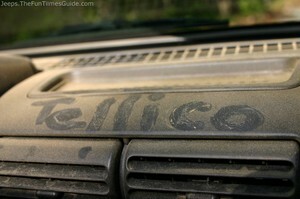 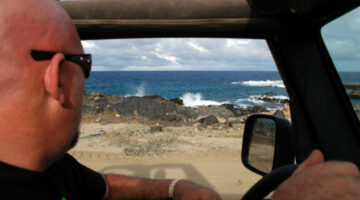 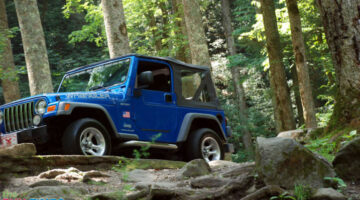 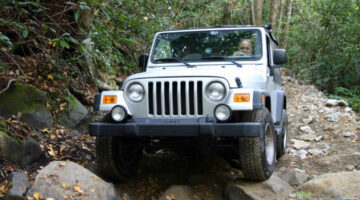 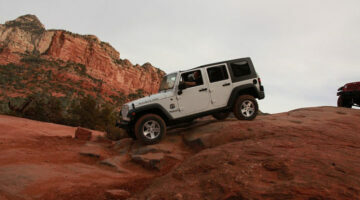 Before you hit the backcountry roads and rough terrain, read through these offroad tips first! 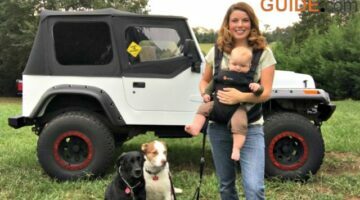 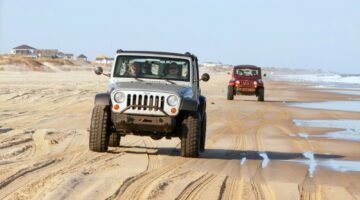 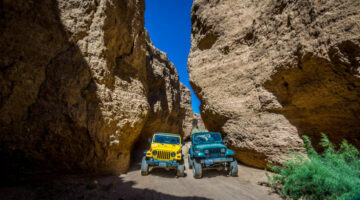 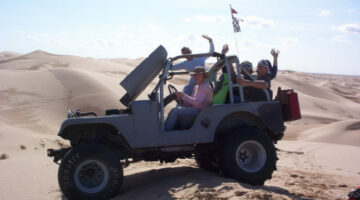 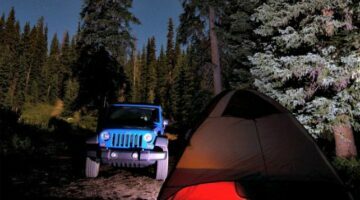 Jeep owners share their favorite places to go offroad in the United States, which Jeep parts & accessories you need for offroading, and advice for driving on different types of terrain.